2018/07/11 – African leaders meeting in Mauritania last week pledged to redouble efforts aimed at curtailing and defeating extremist groups on the continent, especially in the Sahel region. The pledge followed a rash of attacks by jihadi terrorist groups in two Sahel countries, including an attack that killed 10 Nigerien soldiers in the country’s southeast and an attack on the headquarters of the regional anti-jihadist G5 Sahel Force in Sevare and two other attacks in Mali. But some experts are warning that there is not much the African Union can do to enhance the capabilities of the G5 force that was established last year. On Monday, an al-Qaida branch in Mali, Group to Support Islam and Muslims (Jama’atu Nusrat al-Islam Wa al-Muslimin), claimed responsibility for the recent attacks in Mali, saying it was a message to French president, Emmanuel Macron. 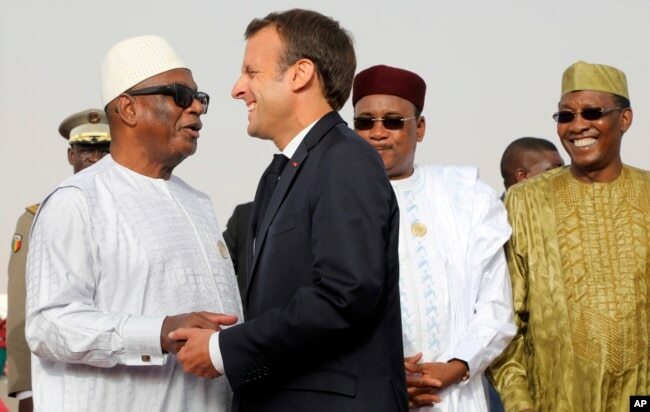 At the time, Macron was heading to Mauritania to discuss fighting terror in the region with leaders of the G5 Force countries on the sidelines of the AU summit held in Nouakchott. “This exchange will be an opportunity for me to mark my commitment to renew the link between France and the African continent … on issues of security, counter-terrorism and education,” said Macron. France has about 4,000 troops fighting jihadi groups in the Sahel under the banner of Operation Barkhane. 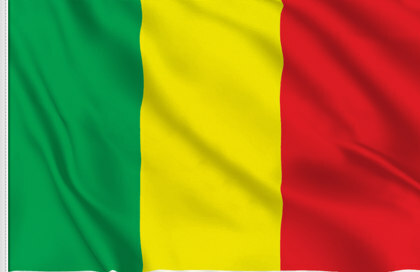 The troops, along with their Malian counterparts, were the targets of Sunday’s suicide attack that killed four civilians and injured many soldiers, including French in Gao, northern Mali. Alix Boucher, an assistant Research Fellow with the Africa Center for Strategic Studies in Washington, says there is more France could do to strengthen the security services of Mali and other G5 members. The biggest challenge facing the G5 Sahel now is that of funding and equipment. Many analysts say direct funding of the Force by the Africa union would not be feasible. “The African Union funding the mission would only transfer funding challenges to the AU,” says Boucher. 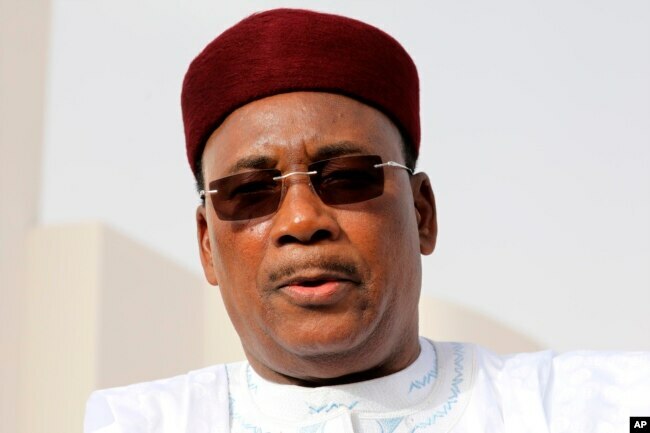 The chairman of the G5 Sahel Group of Countries, President Mahamadou Issoufou of Niger, said the group will pursue direct funding from the United Nations as a sure way of funding the force. “We have agreed to continue advocacy to put the G5 Sahel Force under Chapter 7 of the U.N. Charter, which will address the issue of long-term funding for the Joint Force,” the Nigerien Press Agency quoted him as saying. Analysts like Wendy Williams, adjunct research fellow at the Africa Center for Strategic Studies in Washington, believe that authorities in Sahel countries like Mali need to wake up to their responsibilities of providing services to all of their people, not just to some. “Not only has the Malian government not provided consistent public services or security to the communities outside the southern part of the country, it has encouraged the creation of local militias to provide protection to communities instead of the military,” she said. Williams said when the military appears, it tends to treat everyone, including the militia, as if they were part of the militants. “This has only had the effect of driving some of militias toward the jihadist groups for training, weapons, and support,” she said. President Issoufou of Niger agreed with the point that the military force is only a temporary solution in the fight against terrorism. “We are fighting militarily to beat terrorism, which is a short-term solution, but in the long run the solution is economic and social development, because poverty breeds terrorism,” he told ANP. For analysts like Shurkin of the Rand Corporation, a better hope for the G5 Sahel Force lies with the French. “The G5 Sahel Force’s best hope for becoming something effective would be if it is de facto, if not de jure, an auxiliary to the French, however bad that looks,” he said.